Enterprise Performance Management | Spyre Solutions, Inc.
Spyre is staffed by skilled consultants with many years of experience implementing Enterprise Performance Management Solutions. 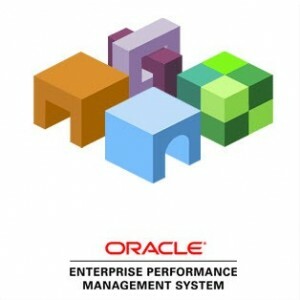 implementation experience to the full range of EPM solutions: Hyperion Planning, Essbase, HFM and OBIEE. How is your latest project performing? Trying to answer this question inevitably leads to more: What could you change to lower costs? To increase profitability? What are the latest market developments that could affect your business? Get answers to all these questions and more with comprehensive business analytics that correspond to your role and responsibilities. You can decide what information you need and in what form you’d like to see it. Answer questions, identify priorities, and stay on track. Oracle Hyperion Planning is a centralized, Excel and web-based planning, budgeting and forecasting solution that integrates financial and operational planning processes and improves business predictability. By tightly integrating financial and operational planning models, Oracle Hyperion Planning provides an in-depth look at business operations and its related impact on financial information. 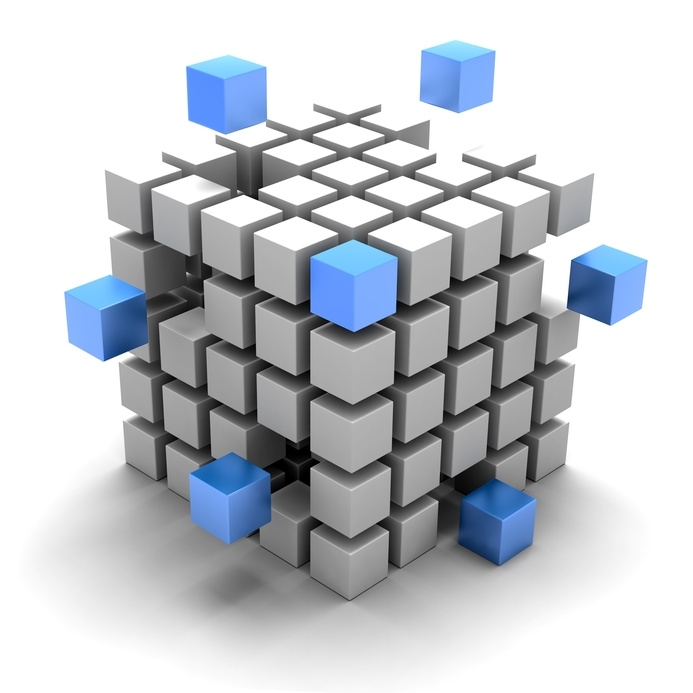 Oracle Essbase is the industry-leading OLAP (online analytical processing) product. 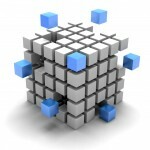 It provides an environment for rapidly developing custom analytic and enterprise performance management applications. Oracle Essbase frees organisations from spreadsheet-hell. By storing all your key data in one place for sharing, users can analyse their information quickly and effectively in Excel or via many other front-end reporting and analysis tools including SmartView. Oracle Hyperion Financial Management (OFM) is a financial consolidation and reporting application built with advanced Wed technology. It provides financial managers the ability to rapidly consolidate and report financial results, meet global regulatory requirements, reduce costs of compliance and deliver confidence in numbers. 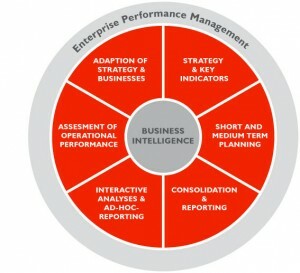 Oracle Business Intelligence Enterprise Edition + is a comprehensive suite of enterprise BI products that delivers a full range of analysis and reporting capabilities. Featuring a unified, highly scalable and modern architecture, OBIEE+ provides web-based intelligence and analytics from data spanning enterprise sources and providing complete and relevant insight. Or send us a note right here using the Contact Form.